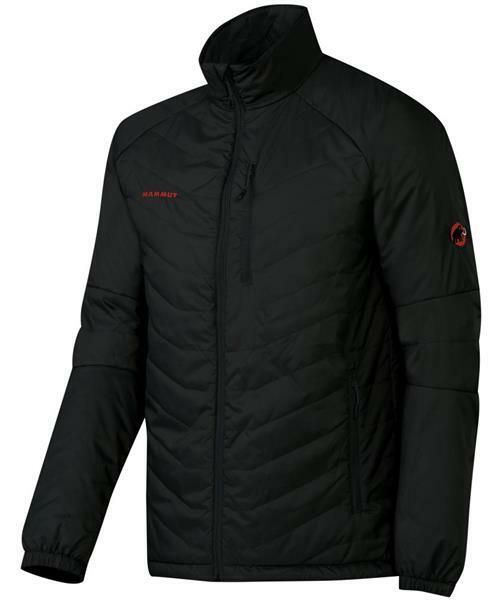 The Mammut Rime Tour IN jacket is a sporty and comfortable insulation jacket and an ideal companion for skiing tours and winter hiking. The hem is adjustable by means of a drawstring. For optimum flexibility and mobility it comes with stretch cuffs and three pockets for small items.